After a few days of temperature below -10 C we had the opportunity to film gathering of frozen grapes. Weinviertel, Retz, 31st of January 2012. Shooting startet at 6h in the morning, long before sunrise. 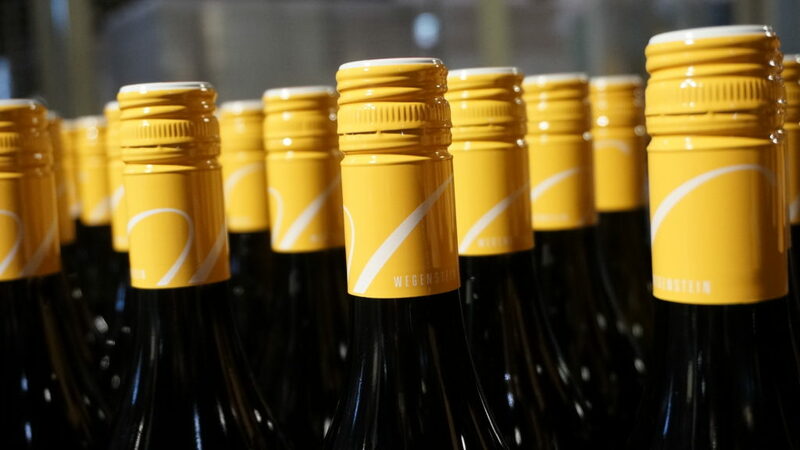 See the movie on the website of our client Regionales Weinviertel DAC.